Infographics are a brilliant way of communicating processes, progressions and statistics. Sometimes the actual process of compiling the information can help clarify and simplify the message – often having real value internally as well as externally. 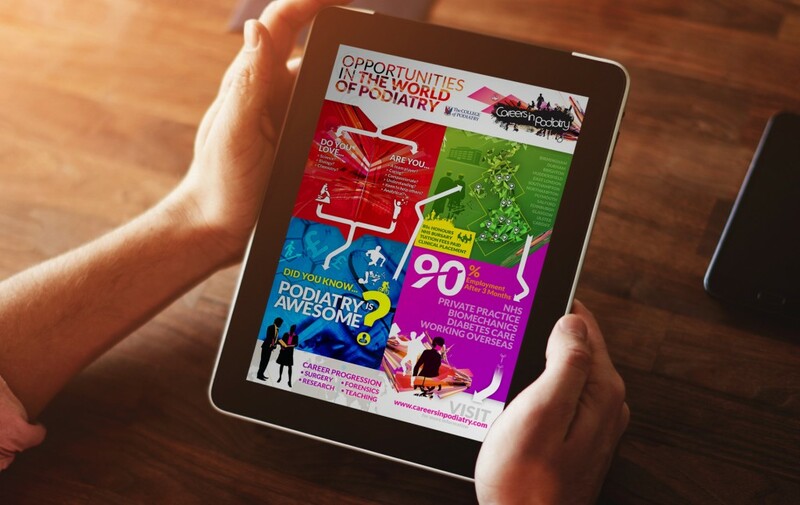 We have produced graphics and illustration with both print and web applications for clients as diverse as FDYL, Joice & Hill and the College of Podiatry.